Your online identity, imagery, user experience (UX) and the perception you create when online users first visit your website, will either hinder or help your company generate enquiries and sales. Website visitors are fickle. If they can't find what they're looking for on your website quickly, they'll likely go searching for what they're after at your competitors' website instead. That's why websites that focus on the message they're delivering to their target audience, user experience, conversion funneling, the users online search journey and seemless navigation, tend to succeed. Considering your website is up against over 1.2 billion other websites, vying for users attention online worldwide, the impression you create is critical to getting clicks to your website. For your website to generate leads, sales, enquiries or whatever ideal action you wish your visitors to take, you must create a persona-based online experience that focuses on unique, helpful, well thought-out content, intuitive site navigation, engagement and information that addresses theirs needs, concerns and problems. No matter what type of business you are, if your website's design turns your target audience away because it's difficult to navigate, doesn't help them resolve their challenges or problems, or is hard to read or understand, it will not create the right impression and will repel more than attract new potential clients. We’ve seen many examples of companies being handed expensive, flash-based or hard-to-navigate websites that take too long to download, are un-operable without large plug-ins or can’t be found in search engine ranking pages - that's why we cover all these bases with our own website design services offering to clients, just like you. Thankfully, we understand user experience, we enjoy researching keywords, we love writing for results and we know our "rel=prev" from our "rel=canonical" when it comes to search engine optimisation. Commonly called a "CMS", a web-based content management system is a softwate system that offers a set of tools to author, collaberate, manage and administer website content, without needing to know how web coding language or HTML mark-up works. The three leaders in the content management system field are Joomla, Wordpress and Drupal - and all three are free and have lots of wonderful features, functions, addons and support, with updates regularly provided. Dimmock Web Marketing use Joomla as our core CMS, to create UX-driven, visually stunning websites. Why do we use Joomla? In our experience, we find Joomla easier to use for beginners than Drupal (and less complex to use), offers lots of addons and plug-ins and is on par with Wordpress. Where we differ to a lot of other website design companies, is that we believe in helping our clients update content and write blog posts on their own websites. This way, clients grow in confidence using their own content management system and are able to blog about topics when the urge comes, instead of waiting for a web designer to upload the blog post for them. The more we help clients update their own website content, the more in control the client often feels. What do our website design packages include? What are the core products and services you provide as a business? 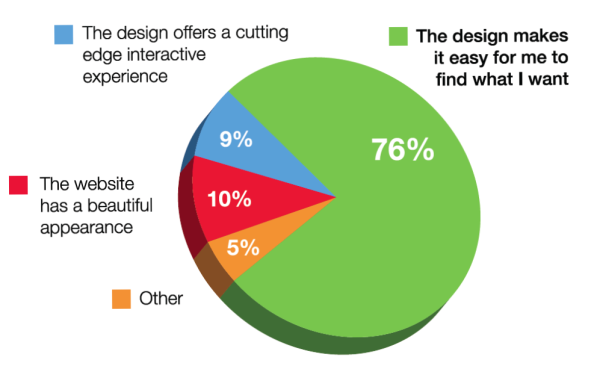 Why do you want to design a new website? What are your goals and objectives for your new website? Have you reviewed other websites that appeal to you, in terms of style, layout and functionality? Once we've carried out keyword research for your content, navigation and site structure and added SEO elements to your pages (such as title tags, meta descriptions and headings), we design a draft website to your specification and provide you with a test URL for you to review and provide feedback. Once alterations and changes have been made based on your feedback, we will ask you to review the test site again. Once you're satisfied with the design, we agree a "go-live" date for your new website to be live on the internet (the exciting part!). 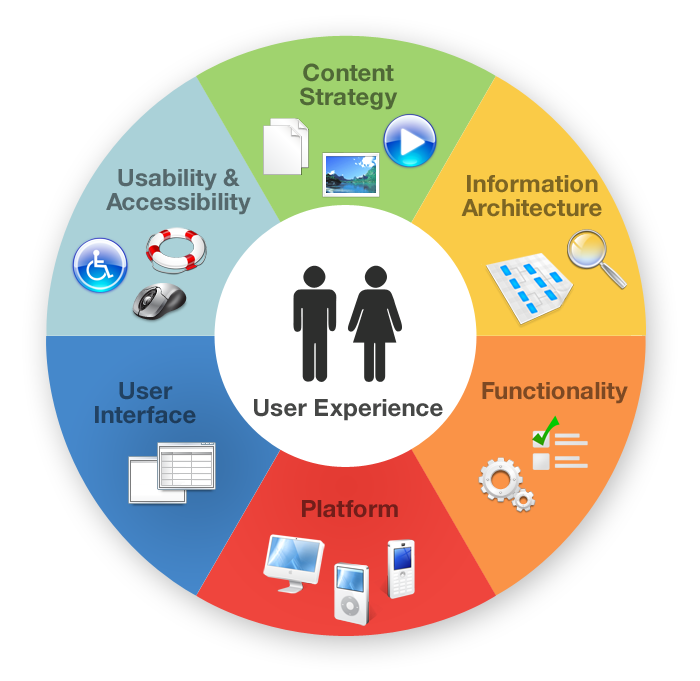 We combine our expertise and extensive experience in internet marketing, link building, website marketing strategy, Google Adwords, Google My Business, search engine marketing, keyword research and website usability (UX) with a passionate commitment to accessible, compliant and affordable responsive website design. 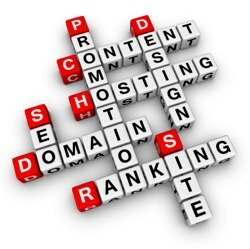 Why must your new website include SEO (search engine optimisation)? As Internet Marketing and SEO specialists, we approach website design from your customers viewpoint - that means we help you create an experience that focuses purely on them: what they need, how they need it and when they need it. Your site being found, being understood and getting results, without burning a hole in your pocket, is our goal - and this makes much more sense than charging a small fortune for a website that doesn’t deliver ROI. As an internet marketing partner, our approach is to build long-term and sustainable relationships. With Dimmock Web Marketing, you pay for what you need when you need it – with no hidden costs. A well planned website design strategy is key to the impact your website has online, whether you’re developing an eCommerce, informational or lead generation website. As mentioned above, we implement search engine optimisation and internet marketing at the beginning of your website development process. Contact us now to chat about your new website project - we look forward to helping you create a great online experience for your target audience!